Ultra portable. Ultra performance. 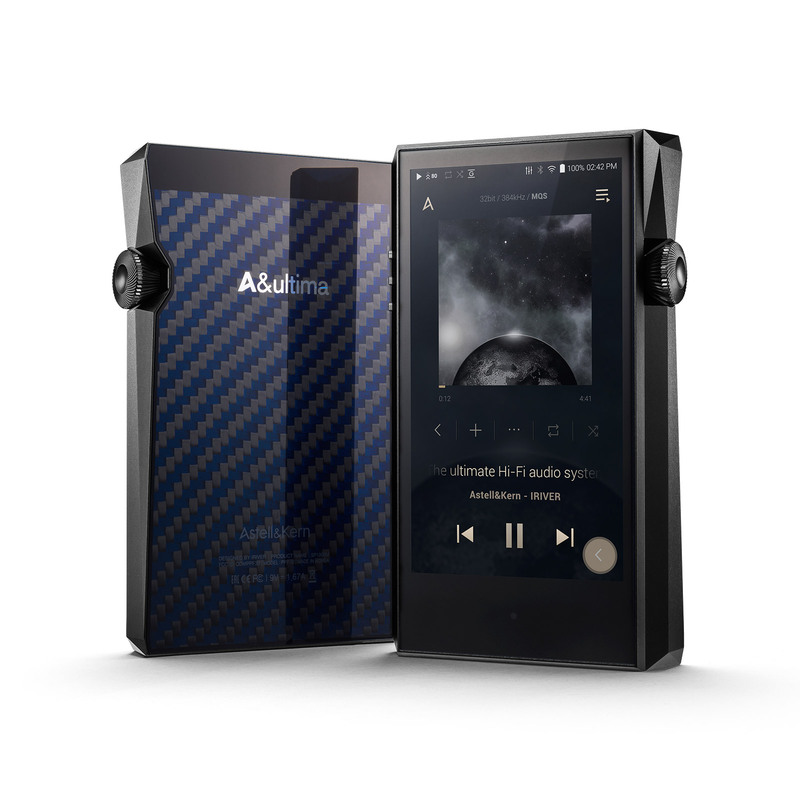 Presenting the LIMITED EDITION A&ultima SP1000M Portable Music Player in ONYX BLACK. 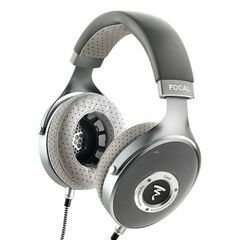 Only 200 units of this special player will be made worldwide - pre-order yours now from Audio Sanctuary. 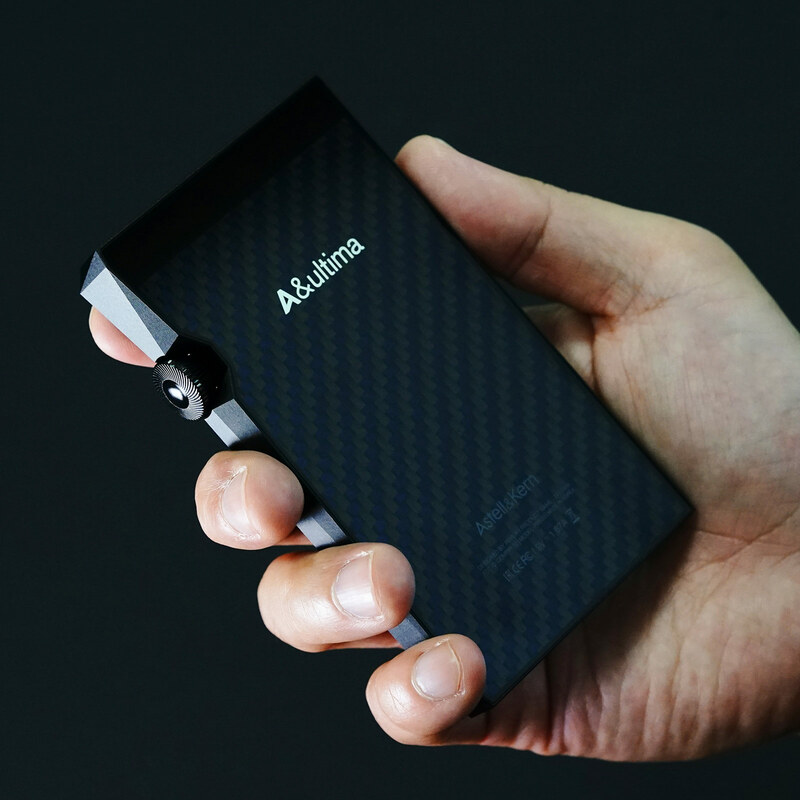 Astell&Kern constantly strive to master the philosophy of delivering original sound. So far, they state that their A&ultima SP1000 is the optimal product, producing the highest-quality audio. 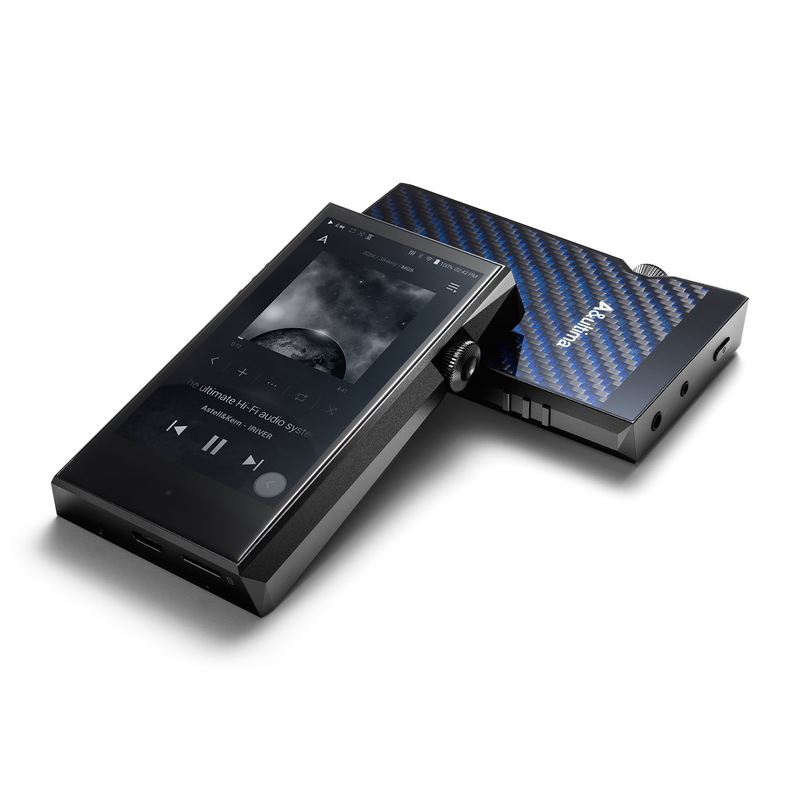 They were not sure whether it was possible to come up with a product that is different from the SP1000 while delivering the same sound quality, but decided to accept the challenge in order to allow people the experience of high fidelity audio in a portable unit. There were many trials and tribulations in making the SP1000 smaller. 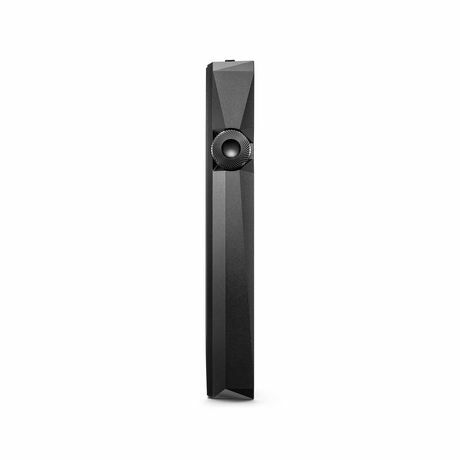 A&K were determined not to compromise sound quality in the process, and thus ultimately developed this second A&ultima product - the SP1000M. The light weight and extreme portability of the SP1000M unit enables the user to enjoy original sound playback anytime and anywhere. The A&ultima SP1000M achieves this greater portability without sacrificing the level of performance found in the original SP1000. 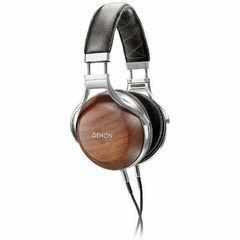 Maximum - Produces the highest-quality audio. Mania - For users who have a mania for original sound. Mate - Perfect anytime and anywhere. Moment - Listeners are in the present with music. 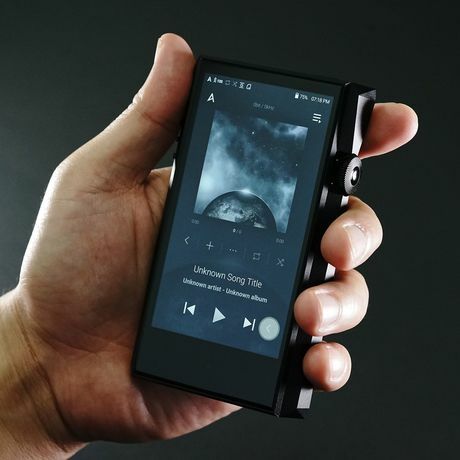 While the A&ultima SP1000M has the same intuitive menu composition as its predecessor, the user interface has been improved with the optional Virtual Back Key, which enables users to control the device more easily and conveniently.Use the Floating feature to place the Virtual Back Key at a desired location or disable it by simply dragging it to the middle of the screen or turning it off from the Settings menu. The A&ultima SP1000M is equipped with an octa-core CPU which allows the player to produce the exact musical detail present in the original recording, without distortion, and with a quick, lag-free operation. 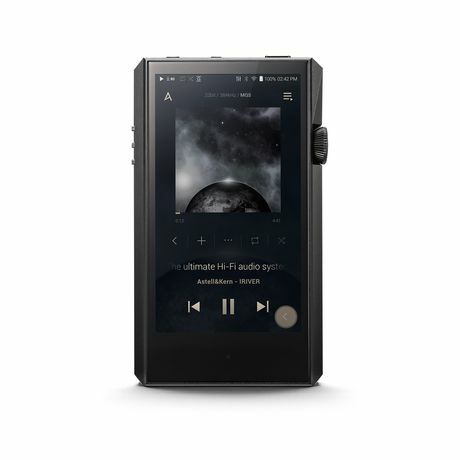 SP1000M features faster booting times, speedy file transfers, lag-free processing and a new intuitive user interface for the ultimate player experience. The latest AK4497EQ dual-DAC design and the upgraded CPU in the SP1000M allows for accurate playback of native 32bit/384kHz audio with no compromise on sound quality. The music is played back, bit-for-bit, just as the artist and engineer intended for it to be heard. 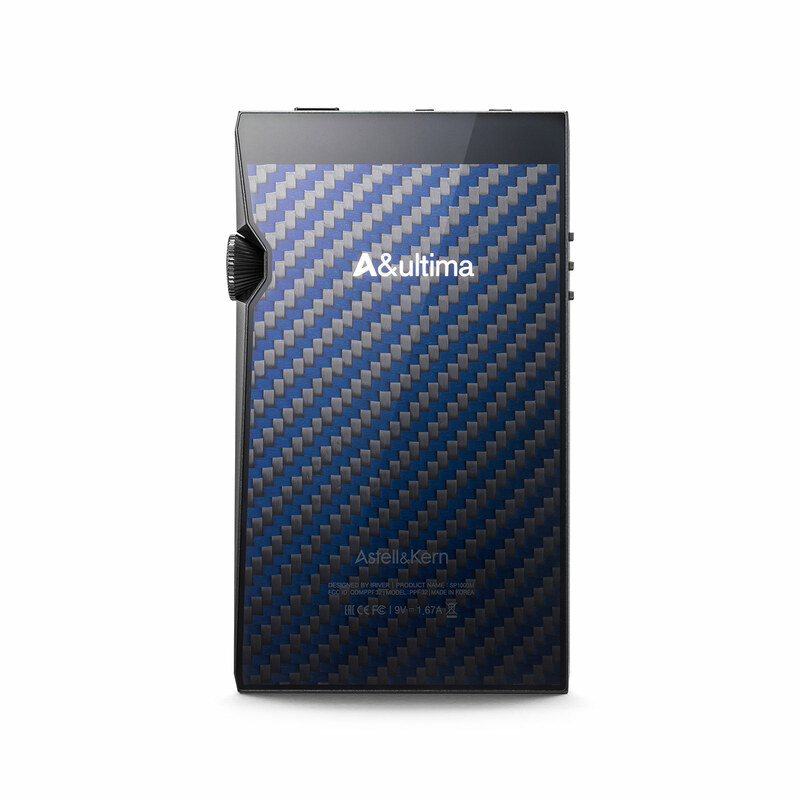 The A&ultima SP1000M also supports native bit-to-bit DSD playback up to 11.2MHz for the best sound possible. 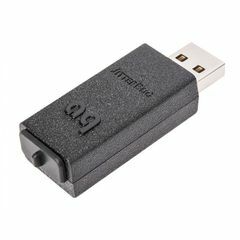 Next generation USB Type-C support allows file transfer speeds up to 10Gbps. The unit supports both data transfer and charging from the same cable. USB 3.0 protocol transfers data twice as fast when compared to other Astell&Kern players. Charging with a fast charger (at 9V/1.67A) takes only 3 hours and allows up to 10 hours of continuous playback. 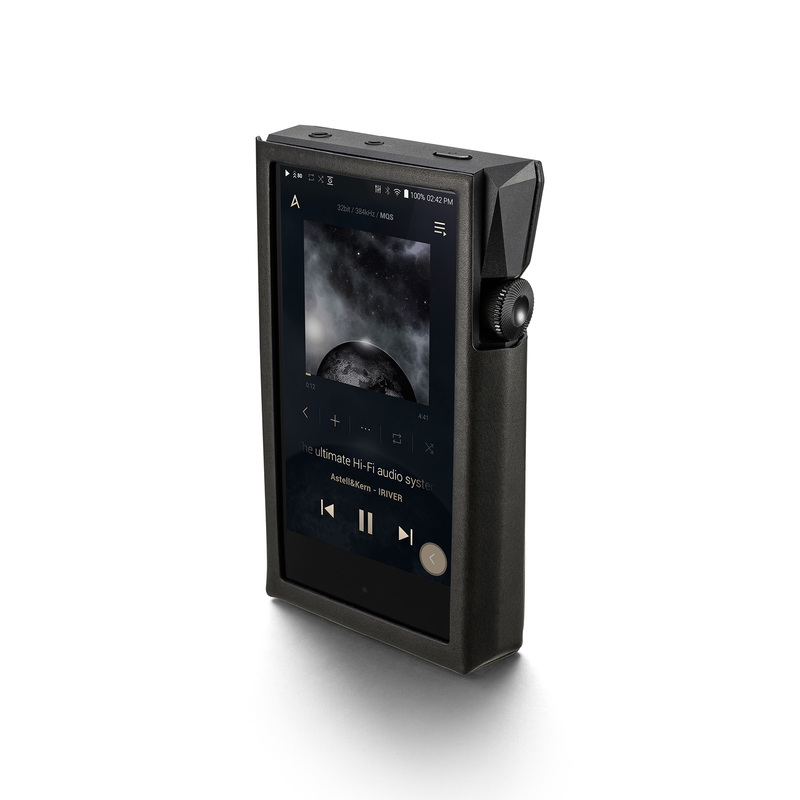 MQA (Master Quality Authenticated) is an award-winning British technology that delivers the sound of the original master recording. The master MQA file is fully authenticated and is small enough to stream or download. 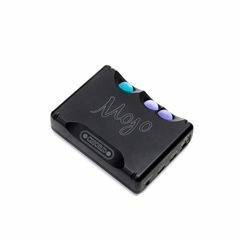 Visit mqa.co.uk for more information. SP1000M includes MQA technology, which enables you to play back MQA audio files and streams, delivering the sound of the original master recording.